Ad rem, my favorite XIX century British horse writer M. Horace Hayes travelled extensively and widely during the Victorian era, and after his military career he travelled around the globe studying and breaking (gentling) horses. Captain Hayes wrote about his horse adventures and observations in many books, perhaps the most important and longest lasting being his book "Points of Horse," but for the purposes of this 'chain' of entries also "Among Men and Horses " and perhaps couple more works may be quoted etc. 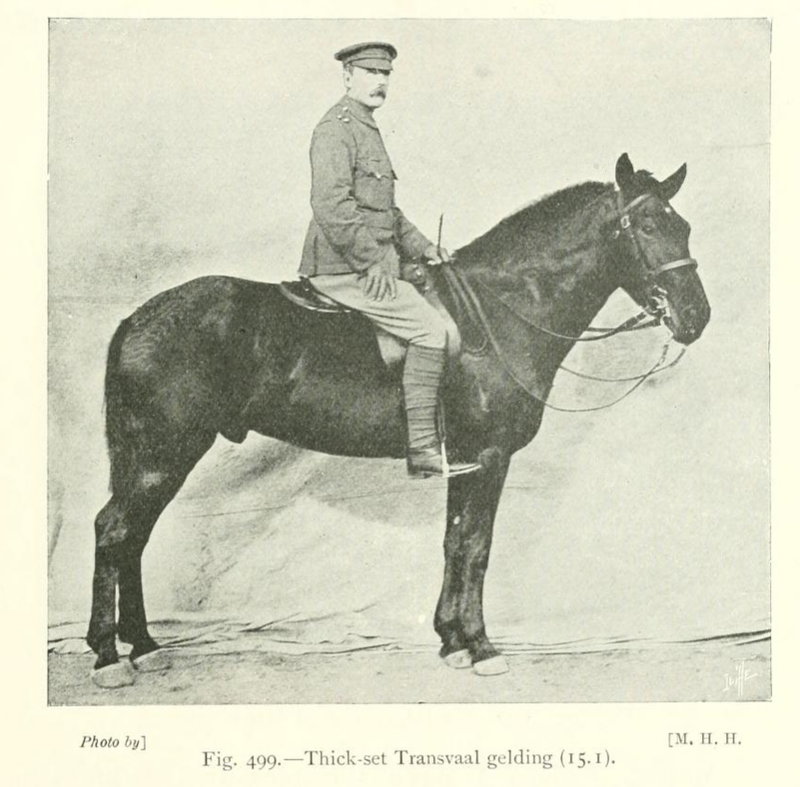 Cpt Hayes wrote a bit about the South African horses, from his experiences of riding them and observing these horses and horse practices in the British South Africa before and during the 2nd Boer War. 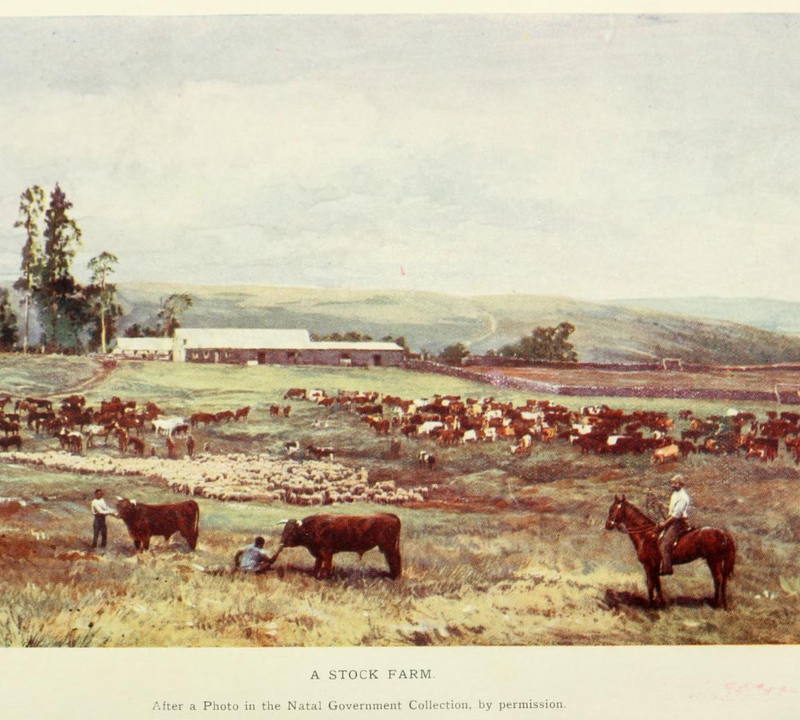 In this part of the entries I am posting quotations about Cpt Hayes's observations and quotations on the history of horse breeding in South Africa, fodder, coach travel etc. sixties, when I was a subaltern in an Indian field battery. the supply of fodder and the amount of arable land. a very large admixture of weeds and deleterious herbs. century by the importation of Barbs and Gulf Arabs. the highest stage of perfection which it has ever attained. useful hack, and an admirable mounted-infantry remount. the capital of the gold fields. its purpose. There are no roads either to speak of, or to see. pair of reins for the leaders, and another for the wheelers. too slight provocation to bear transit, or ordinary handling. Battle of Falaise Gap took place 70 years ago and our Polish Armoured Cavalry fought and attained immortal glory in this decisive engagement during the battle of Normandy 1944. Let us remember and hope that Europeans would stop fighting one another, eg the present and terrible war in Ukraine.